Eight months after buying Nest by Google, it is the turn of Samsung to buy a company specializing on connected devices at home. 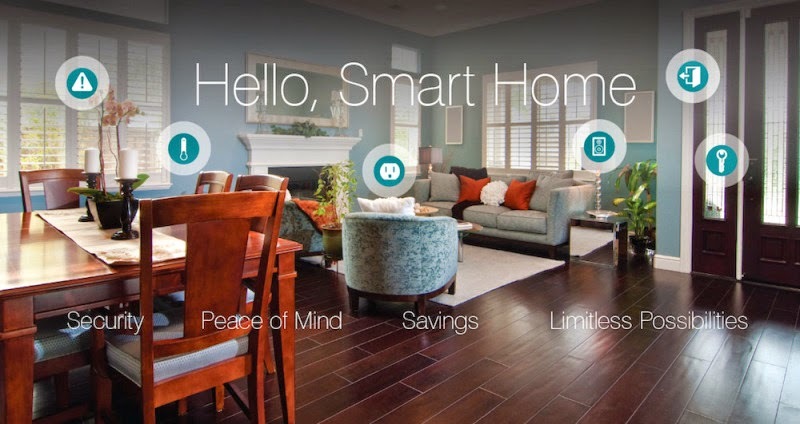 The start-up SmartThings, based in Washington DC, has only two years of existence. Samsung sets new standards in the Internet of Things. It bought SmartThings that develops software to monitor remotely, from a smartphone, connected objects at home. The start-up, created two years ago, supports a growing ecosystem of developers and produce new types of connected devices and apps changing the way work everyday objects. Terms of the acquisition were not specified, but according to the website Re / code, the amount would be $ 200 million. The Korean manufacturer has already explored this field with its mobile OS Tizen, designed to control apps with their smartphones or other mobile devices. The start-up to redeem is based in Washington DC but should settle in the Samsung Innovation Centre in Palo Alto, California, where the manufacturer is working on new types of apps for its equipment. Acquired platform could well be extended to other partners and equipment. However SmartThings continue to operate independently under the leadership of its CEO Alex Hawkinson explains it in a ticket. SmartThings started its journey on the Kickstarter crowdfunding site.